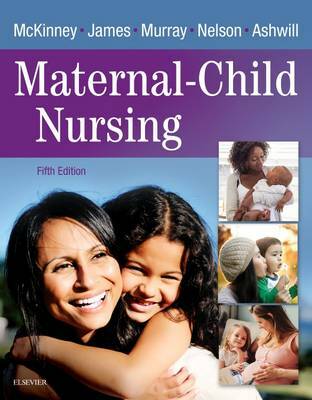 Easily master maternity and pediatric nursing care with Maternal-Child Nursing, 5th Edition. This easy-to-read text is filled with a wealth of user-friendly features to help you quickly master essential concepts and skills. It offers completely updated content — including expanded information on the late preterm infant, fetal heart rate pattern identification, obesity in the pregnant woman and children, and enhanced coverage of the QSEN initiative. It also features an abundance of active learning tools so you have ample opportunities to practice applying your knowledge and skills.